It definitely is a hit!! Its always a delight to hear 2baba on a track as he never seizes to deliver. 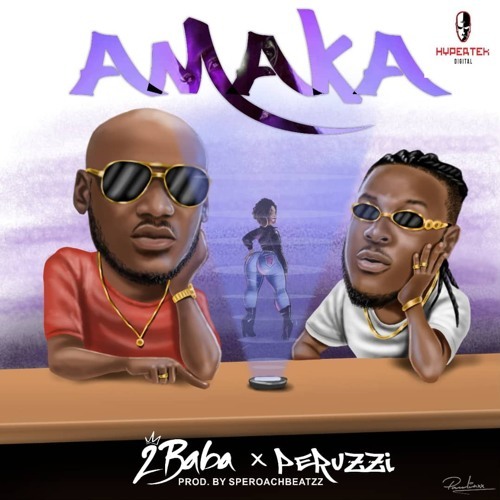 He recruits DMW peruzzi who has been building some level of respect for himself as well. The song sounds smooth and has very good potentials of catching on. what do you guys think? Watch video below.